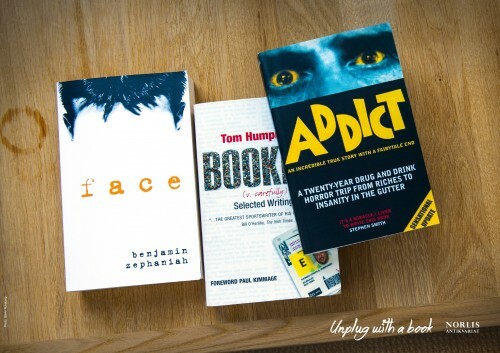 The effects of online behavior: An anti-social media campaign with the tagline unplug with a book. 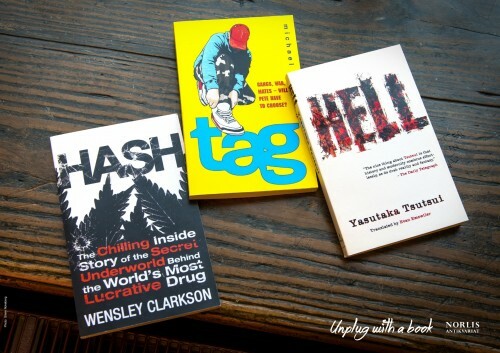 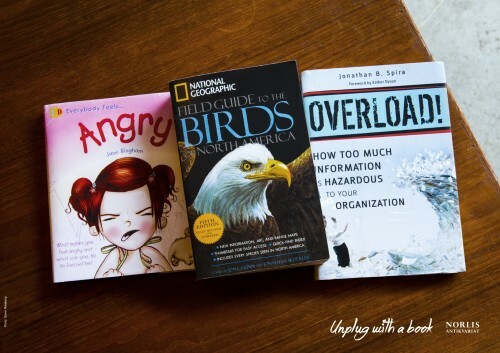 We use ordinary paperback books to create a title that illustrates the negative side effects of social media. 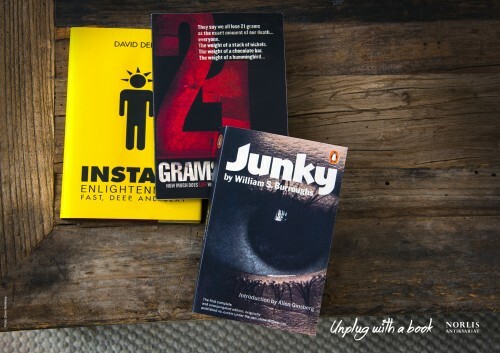 We motivate people to read books, to unplug and to avoid becoming just another a Facebook addict or Instagram junky.